 [SBS Star] BTS to Perform 'Boy With Luv' at '2019 BBMAs' with Halsey! K-pop boy group BTS is confirmed to return to the 'BBMAs' stage, and the group will perform 'Boy With Luv' with the featuring artist Halsey. 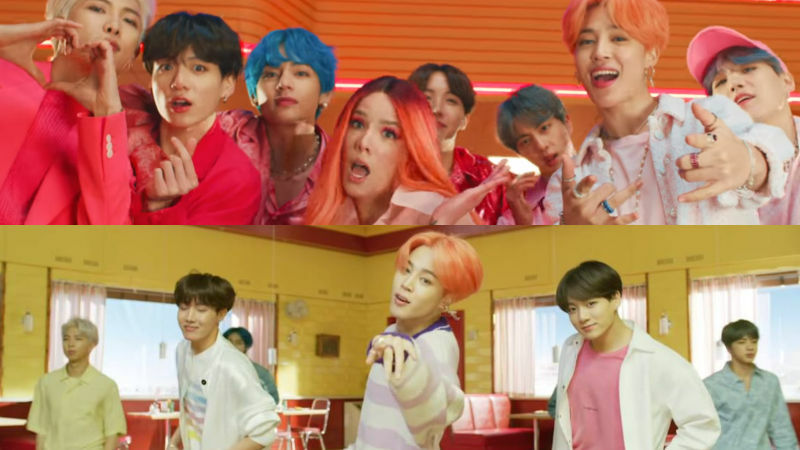 On April 14, it was announced that BTS and Halsey will perform together at the '2019 Billboard Music Awards (BBMAs)'. BTS just released 'Boy With Luv' featuring Halsey on April 12, as the title track of the group's new album 'MAP OF THE SOUL : PERSONA'. The song has soared to the top on various music charts worldwide, and its music video smashed various YouTube records by hitting 100 million views in the shortest amount of time. BTS' upcoming 'BBMAs' stage marks the group's second consecutive year to take over the stage, after performing 'FAKE LOVE' at the 2018 awards ceremony; becoming the first K-pop act to perform at the prestigious event. BTS is also nominated for two awards this year―Top Duo/Group and Top Social Artist. BTS has won the Top Social Artist award two times already (2017, 2018), and all eyes are on whether the group will be awarded two different awards at the same time this year. Meanwhile, '2019 BBMAs' will be aired live on May 1 at 8PM (local time) in Las Vegas, Nevada.